Why do people care about their estate avoiding probate? There are three main reasons why people choose a revocable living trust plan to avoid probate here in Oregon—probate can get very expensive, probate takes a long time, and probate is a matter of public record—but overall, the major theme of probate avoidance is making things as easy as possible for the people we love. Probate is expensive. Many Oregon estate planning lawyers estimate that probate costs about 5% of the market value of the estate. So, a $500K estate would be a probate that costs $25K in fees and costs. Probate takes a long time. There is such a backlog of cases, that probates typically take 1-2 years to wrap up here in Oregon. This can be a huge inconvenience for your family while they wait for access to assets. Probate is a matter of public record. This means that anyone can get access to information about the beneficiaries and how much they are inheriting. Along with these specific downsides of probate, many people look at the big picture and simply ask how they can leave their estates in a way that is as easy as possible for their families. That’s why a growing number of families are choosing revocable living trust planning. When a person is incapacitated, if they have a revocable living trust, the trustee can step in and begin managing assets. It’s the same when the person dies. The trustee is able to access accounts and manage assets relatively easily. 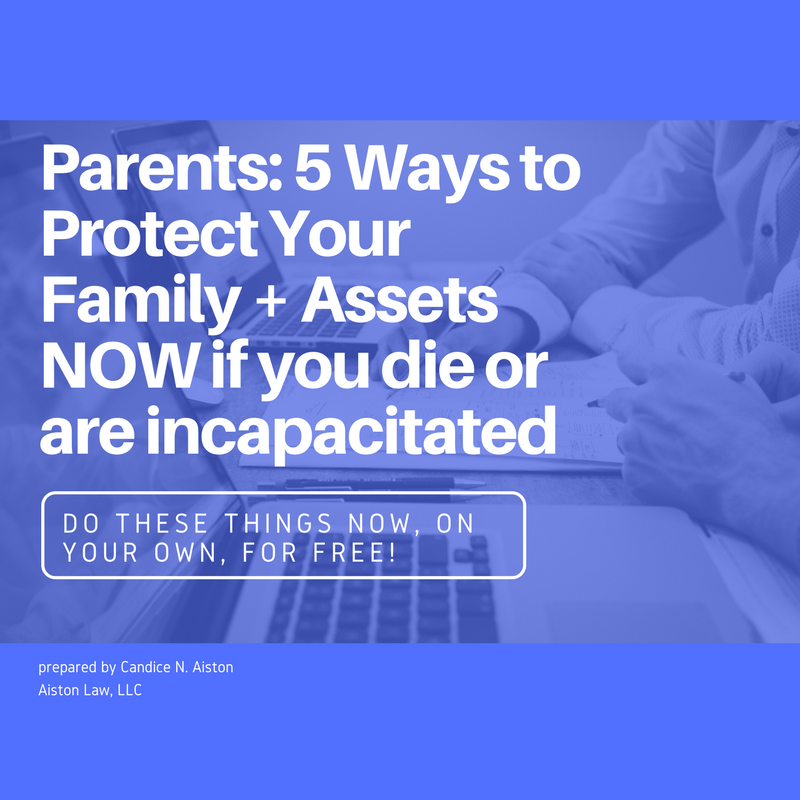 But if you are incapacitated and you have a will-based plan, your family will have to initiate a conservatorship process (commonly called “living probate”) to get access to assets. This can take several months. Sometimes people with dementia continue to blow through money until the family gets a court order to gain control of the assets. And when you die with a will-based plan, the process is similar. Your family must initiate a court process in order to access any of your assets or accounts. So, to recap—your family will likely have to endure a probate process unless you have a revocable living trust plan. Probate is not the best way to leave things for your family. But you can change that.